Jesus went to his Father and Holy Spirit long ago and said: I want to propose to Her and make Her mine. Father had Jesus consider this: She does not even know you, nor has She accepted you. The gulf between you would require You to give up everything – even Your life. She will mistreat You and not understand what You are giving up for Her. Holy Spirit: I will speak to her what is in Your heart. She is altogether lovely. Father: Yes, I love her too. We shall prepare Her then. When the time is right, You will go and bridge the gulf that divides Us from Her. There is only one way that bridge can be constructed. Jesus: Yes, Father, in blood. In Holy Pure blood only. She does not understand the strength of our blood, but I know she will one day. I love Her so much. Father: Yes, I love Her so much too. Jesus: I will do anything it takes to bring Her to Us. Father: I will give Her my most precious of Loves. I will give Her, You, because My love is so great for Her. Father continued: It will take everything. Your very life, My Son. Your spilt blood. Your beaten body. You must take Her wrongs, Her sin, Her filth, and bear it on your own body – the one I will give You that will be like Hers. When all is done, it will only take a change in Her mind toward You and the power of Her words, Her acceptance of Your proposal to be with us forever. Holy Spirit: I will speak Your life into Her. Jesus was filled with joy: Then I will be able to dance with Her and paint with Her, to play music with Her and write love letters to Her. I will speak kind words always to Her and run with Her until we both fall together happily out of breath. The Angels were all listening to this conversation, and while most were giving praise to Father, Son, and Holy Spirit, one sat quiet. The one that sat quiet didn’t know what the Father already knew and didn’t understand what the Father could foresee. Holy Spirit: I will comfort Her and She will overflow in joy as She listens. Jesus: We will love all things and each other. I will bike through the park with Her and feel the wind in our faces. She will praise You Father for You are Good. I will walk with Her wherever She goes. I will serve Her and She with Me. She is my Love. Father’s radiance shown even brighter: Yes, she is Our Love. Holy Spirit: I will lead Her and help Her persist in this world to always bring You glory. We will read together and She will learn Our ways. We will do simple things together and I will reveal to Her Your wisdom and understanding. In Her every day tasks, I will show Her things in the physical that help Her understand the spiritual. We will bake and eat together and she will be grateful for all You’ve given her. I will greet Her and show her how to reach out to others. I will sing Your Words to Her, and She shall sing to You. She shall sing a love song that I whisper to her gently. 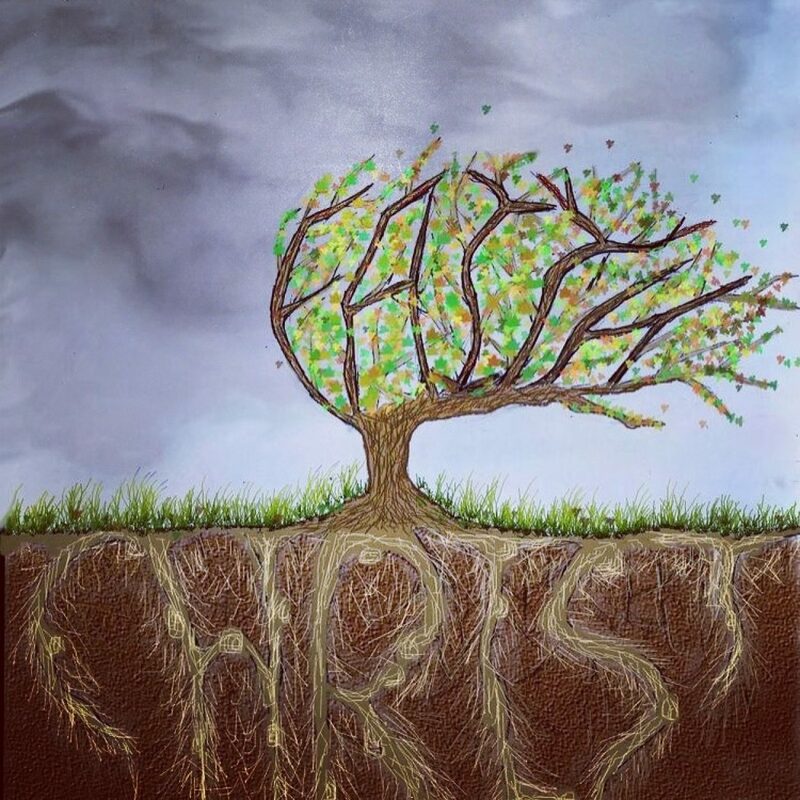 Jesus: We will also dig in the earth and create beauty together and I will reveal the beauty of Our creation. Even though she works at many things, I will show Her how it can be done all for Your Glory, Father. I will reveal You Father, as a parent who loves His children and teaches them all that is good, right and true. I will be able to do everything with Her. I love Her so much. I know that even in my death my heart will burst with love for Her. Jesus continued: Your life, Father, conquers death. The victory is ours. And long ago, Father, Son, and Holy Spirit said: then let us get started….